The eternity ring, with its band of sparkling diamonds symbolises endless love. 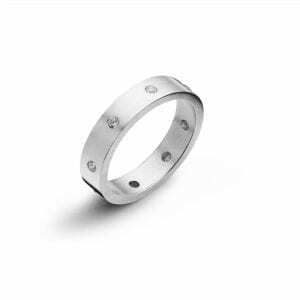 Set with beautiful Round Brilliant cut Diamonds, this flush set Diamond Eternity Ring is elegantly simple. 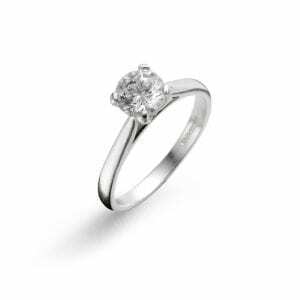 Each Round Brilliant cut Diamond has been carefully selected prior to being precision set into the design. 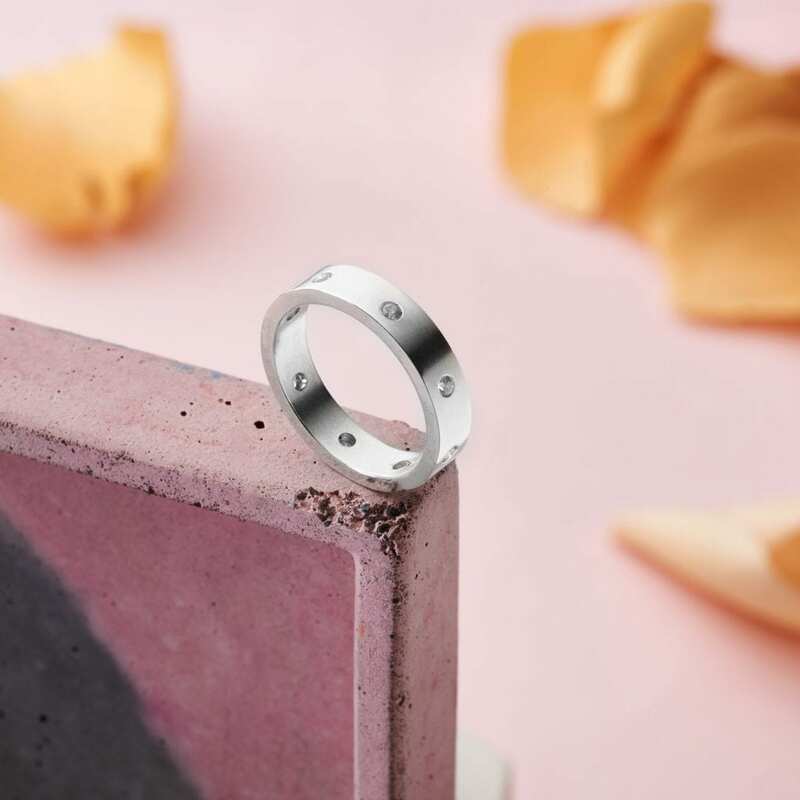 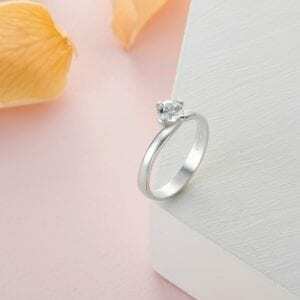 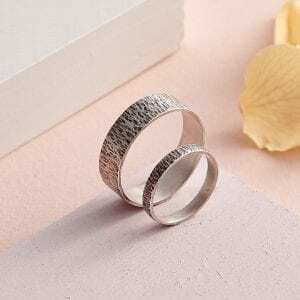 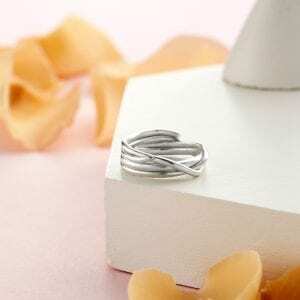 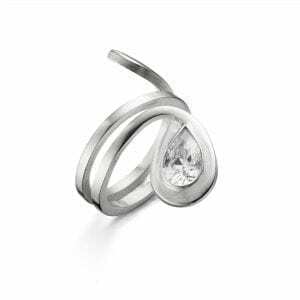 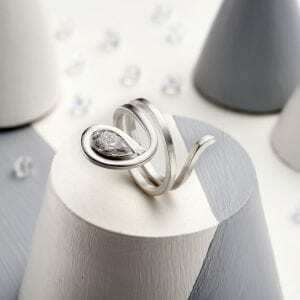 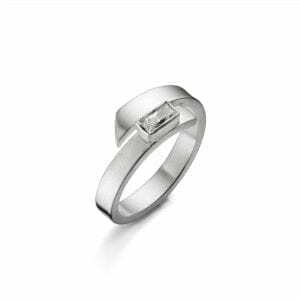 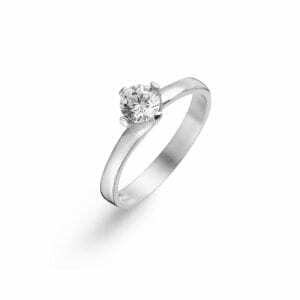 Made from: Your choice or Precious metal and 1.7 mm Diamonds. 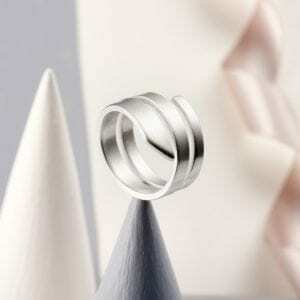 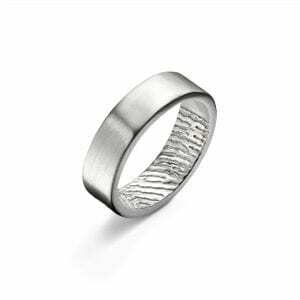 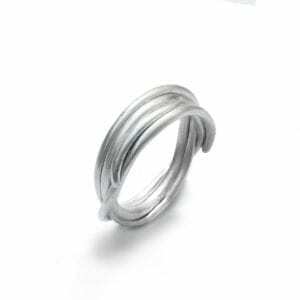 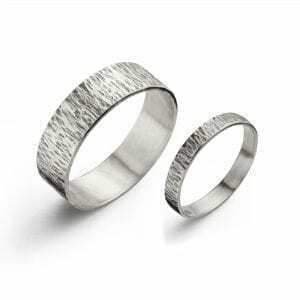 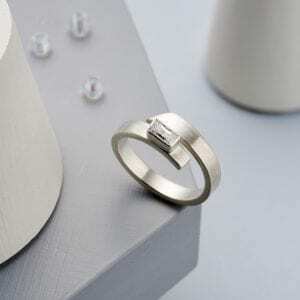 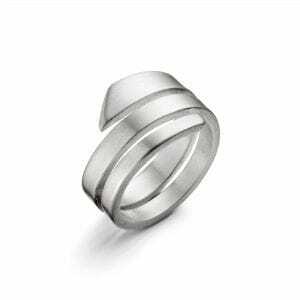 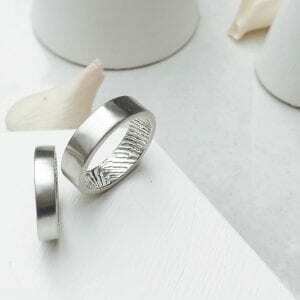 Dimensions: You are able to choose the dimensions of your ring as each ring is made to order.